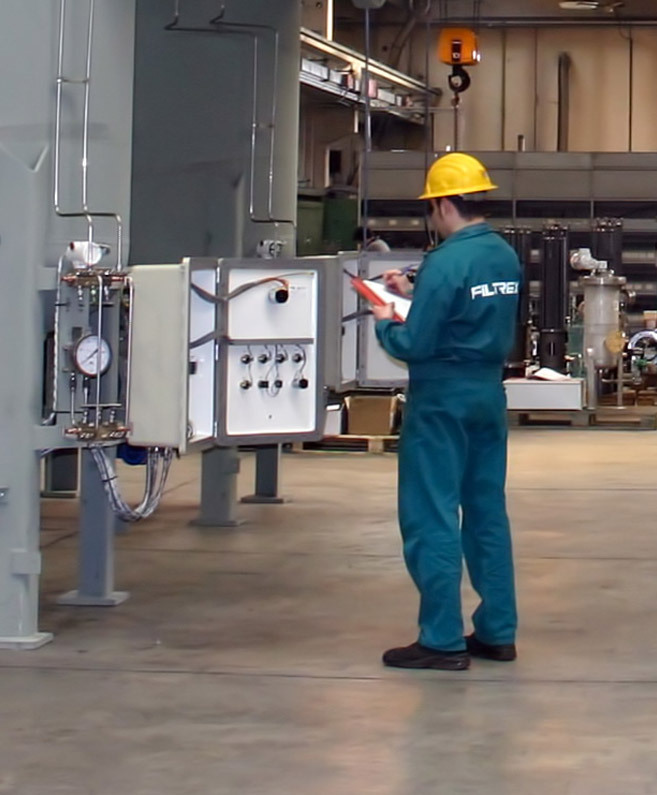 One of Filtrex main goals is to guarantee a safe Working Environment, that is mostly evident in the features of our modern facilities. We undertake everything within our capabilities to create a safe and healthy working climate for our workers under any circumstances. In addition to compliance to OHS laws, Filtrex has clearly defined its own OHS policy where adequate actions are foreseen to minimize OHS risks. We believe training and information are the key aspects in the prevention and management of risk. Reducing accidents is our priority.